Karl, I like this kind of grille, we never got this one in US. Is it available in Australia/NZ? I would like to get one, if available, anybody can help me out? 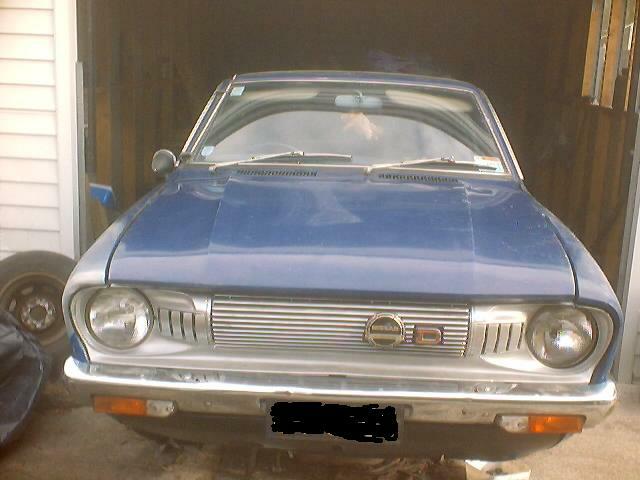 I want to give my Datsuns a look foreign to the cars here, this grille will sure make people think, HMMM, what about that, looks like....but not really....what is it????????? If it may help, my sis will be visiting the US from AU soon. I could have her bring/ship some stuff. But I doubt she'll bust on down to the wreakers!